Box of 90 Ivory Candelabra Candles. 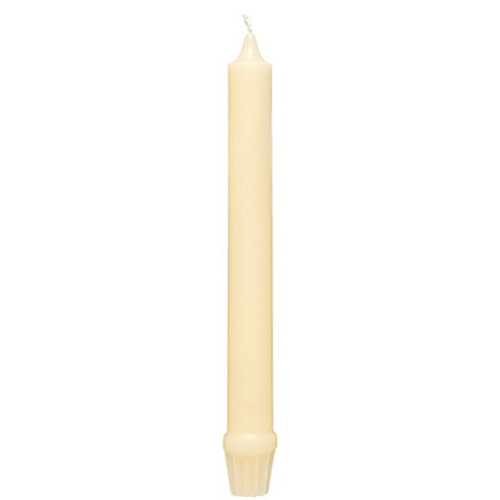 10 inch Dinner Candles for Christmas, Wedding, Celebration Table or Every Day Use. Date First Available: Friday 11 December, 2015.